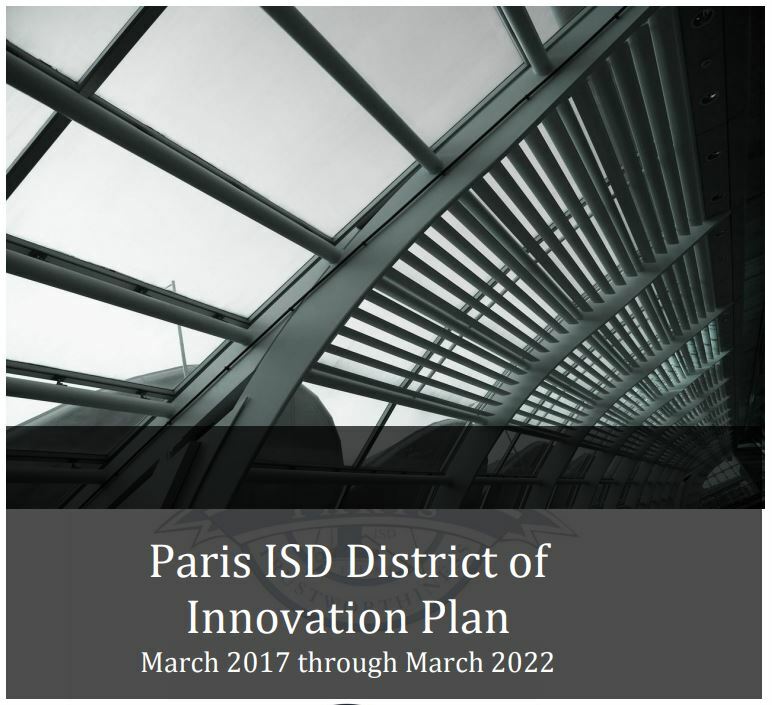 and as we create our Campus and District Improvement Plans. 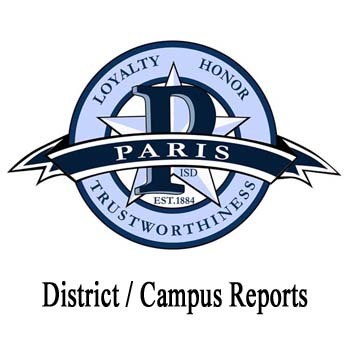 Your opinions are very valuable as we work together to ensure that Paris ISD is meeting your student's needs. You'll also see links to the survey on campus websites. However, if you need a paper copy of the survey, one will be provided to you. Please click on the appropriate link below and follow the instructions. Just a few minutes of your time can make a big difference in your child's education. 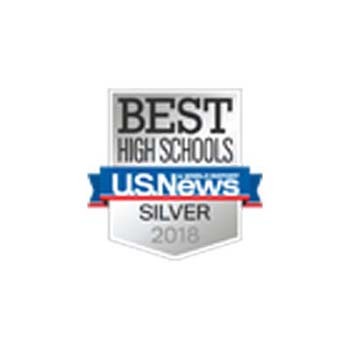 If you need a paper copy of this survey, please contact any Paris ISD campus or contact Karol Ackley or Denise Kornegay by calling (903) 737-7500. All surveys need to be completed by Friday, April 26, 2019. ​​Thank you so very much for your participation. 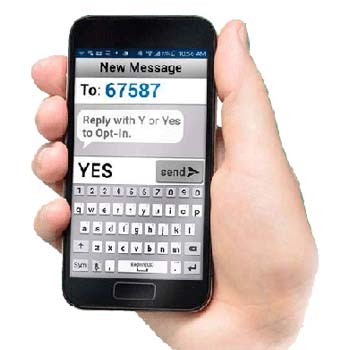 Quick Tip is a support system that allows students to communicate with school administrators. 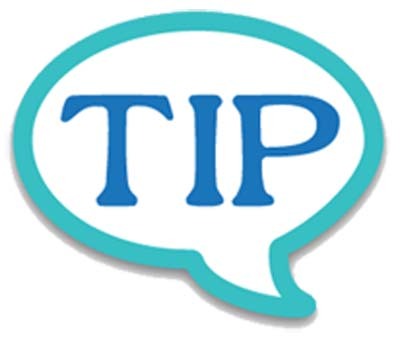 Quick Tip helps break the code of silence often experienced by students because it allows them to report concerns to administrators anonymously.